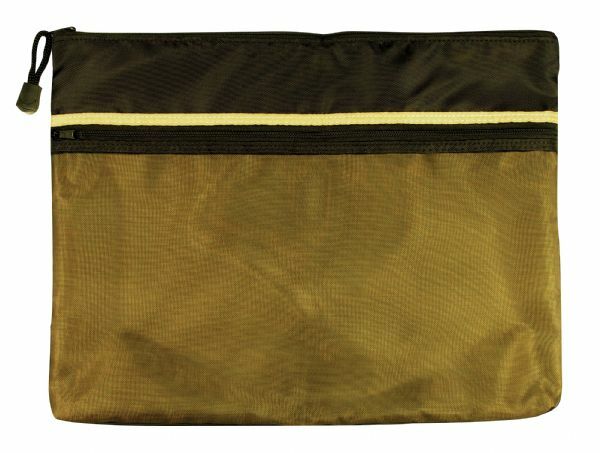 Artist Portfolios for storage and transporting your drawings, prints, photos and blue prints. We carry different brands including Alvin and Martin, Itoya and Art Alternative. We discount the portfolios up to 40% , so you can save your money for the art supplies and paper you need to fill the portfolio. 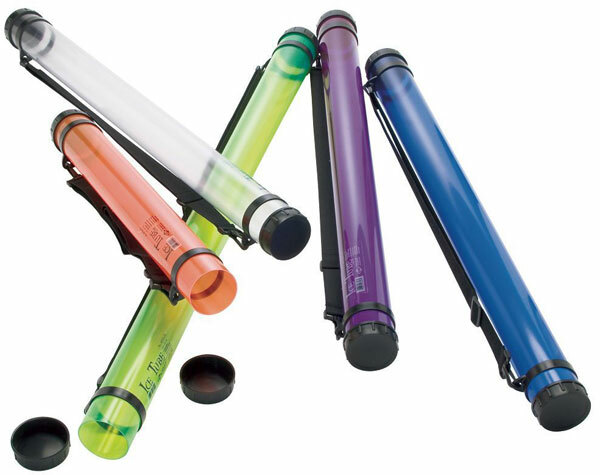 Carry Tubes for presentation, mailing, storage and protection of your art and drafting projects. 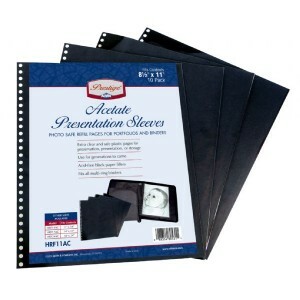 Presentation cases are binders that have sleeves. The differ from portfolios which simple are cases for carrying work. 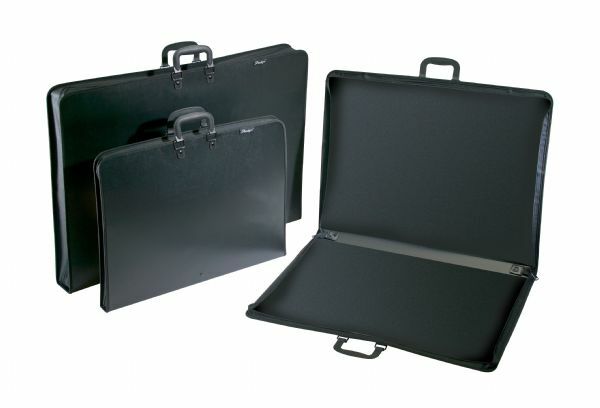 Presentation cases are designed to 'present' the work in plastic sleeves like a large multi-ring binder. 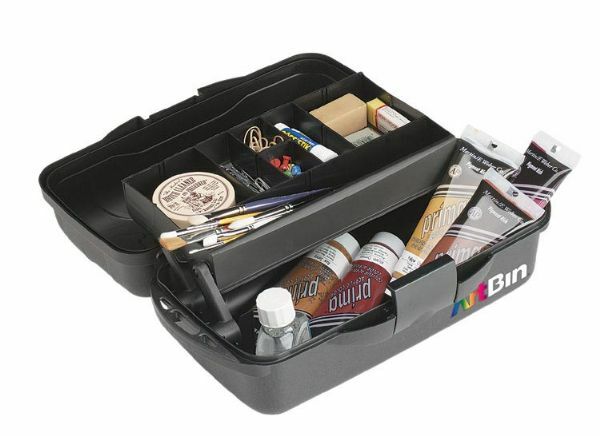 Various storage solutions for your art and office supplies. 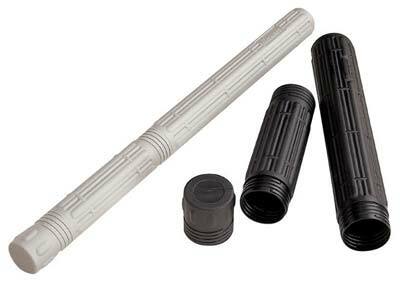 A full range and wide variety of styles. 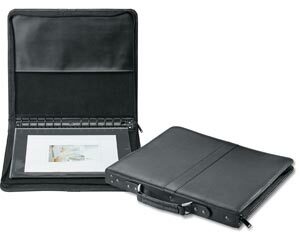 From the simple claps portfolio to the leather case.